What’s the secret to setting up a successful tech company that clients love and developers love to work for? In the case of nearForm, the Waterford-based Node.js leaders, it’s simple. The company’s founding partners have simply put what they know to work. 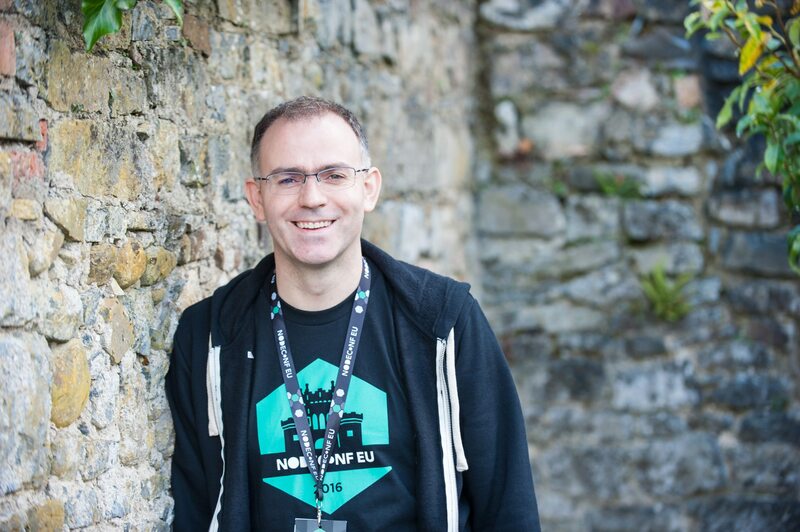 The brainchild of founders Cian Ó Maidín and Richard Rodger, the company has been at the forefront of driving the global demand for Node.js – and in contributing to the open-source community surrounding the technology. “It’s the most incredible thing to me and we’re lucky to work with the IDA who do great work. And Enterprise Ireland do incredible work around supporting start-ups,” he explains. “Sometimes the time difference can be bit difficult, but for the most part it’s been easy. We believe in bringing in great people and we work hard to find them. We’ve had a lot of success in getting those people. If you think about what developers love, getting to work with some of the newer technology is very good and we’re very much on the leading edge. Interested in working in Node.js? Find out what jobs are available today in our real-time job search function.